Bjarke Ingels’ firm is working on a design for an apartment project in Gowanus, its first residential gig in Brooklyn. RFR Realty’s Aby Rosen has hired the Bjarke Ingels Group to draft plans for 175-225 Third Street, which the developer purchased earlier this year for $115 million. 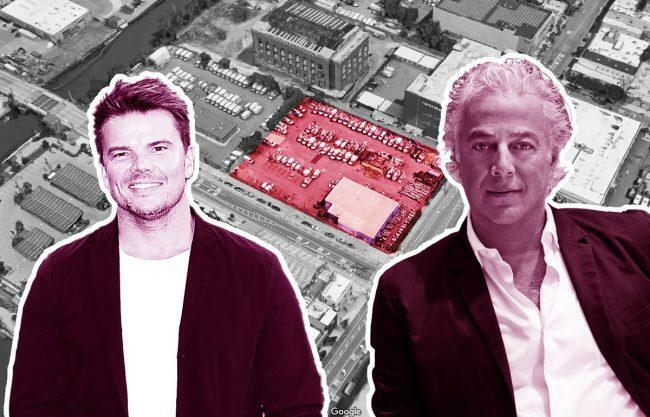 Details on the apartment project are sparse, but the developer can currently build 140,000 square feet of commercial space on the site, Crain’s reported. The city, however, has released an initial framework for upzoning the neighborhood, which would allow for more residential construction through the city’s mandatory inclusionary housing program. For the past decade or so, developers have scooped up development sites along the Gowanus Canal in anticipation of the rezoning.